John Singleton has officially return to direct Morgan Creek’s untitled Tupac Shakur biopic, after previously walking away from the project two years ago. 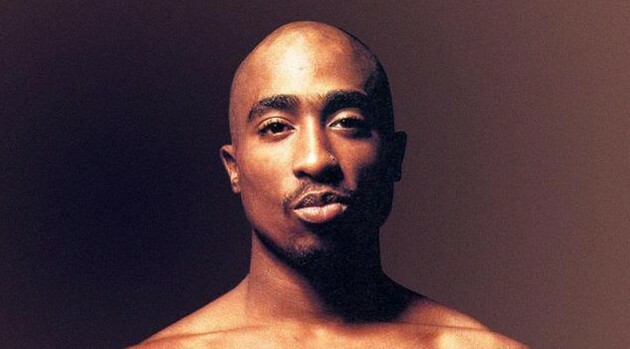 According to Variety, Singleton has secured a deal that will allow him to re-write, direct and produce the biopic about the iconic rapper, which will chronicle Pac’s rise to fame and untimely death in 1996. Although the cast has not been selected, Shakur’s mother, Afeni is still attached as an executive producer on the project. In addition, James G. Robinson and David Robinson, along with Program Pictures’ L.T. Hutton, are also producing the film. Singleton, who previously directed Tupac in the 1993 film Poetic Justice, is looking to begin production sometime this June. Earlier this week, Ashanti confirmed that she’s has been tapped to write music for the soundtrack and score of the film, which will be released by Morgan Creek in 2015.